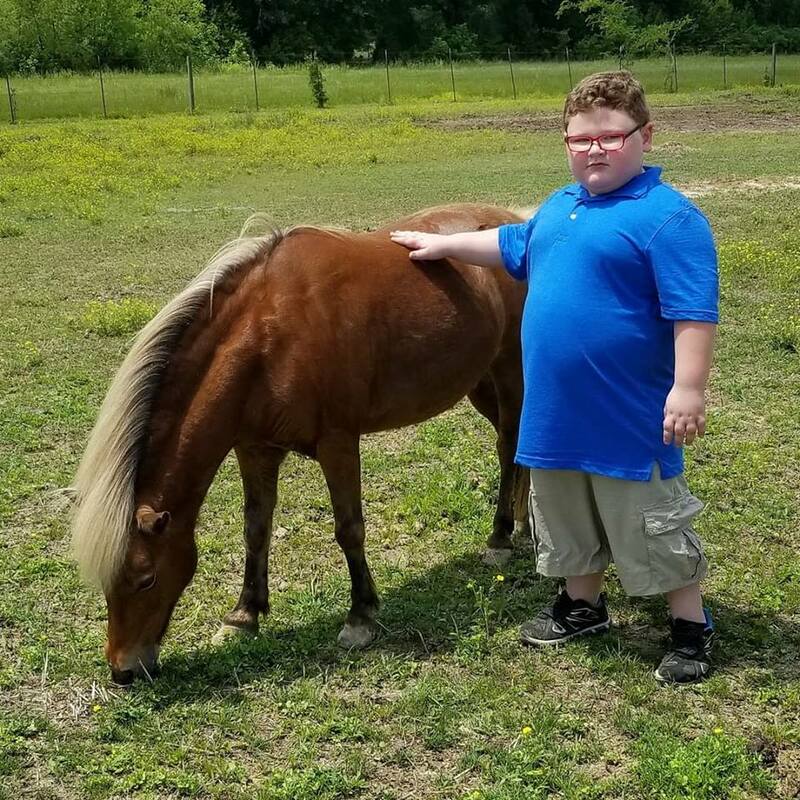 INVEST IN KIDS WITH NEEDS..... Our vision is to bring a brand new magical space to Jonesboro and surrounding communities, a place called Diego Ranch Inc. Like every great story, this magical place has heroes, a group of beautiful loving horses. Horses have long been thought to have special powers. These well trained and vibrant creatures, will bring joy to all those involved. Michael and his family are long time riders and trainers who long to create a unique space open to the community. A place where everyone is welcome to come play, learn and train, and even heal. Horseback riding is a proven therapeutic technique for children with a variety of physical, emotional and mental disabilities. 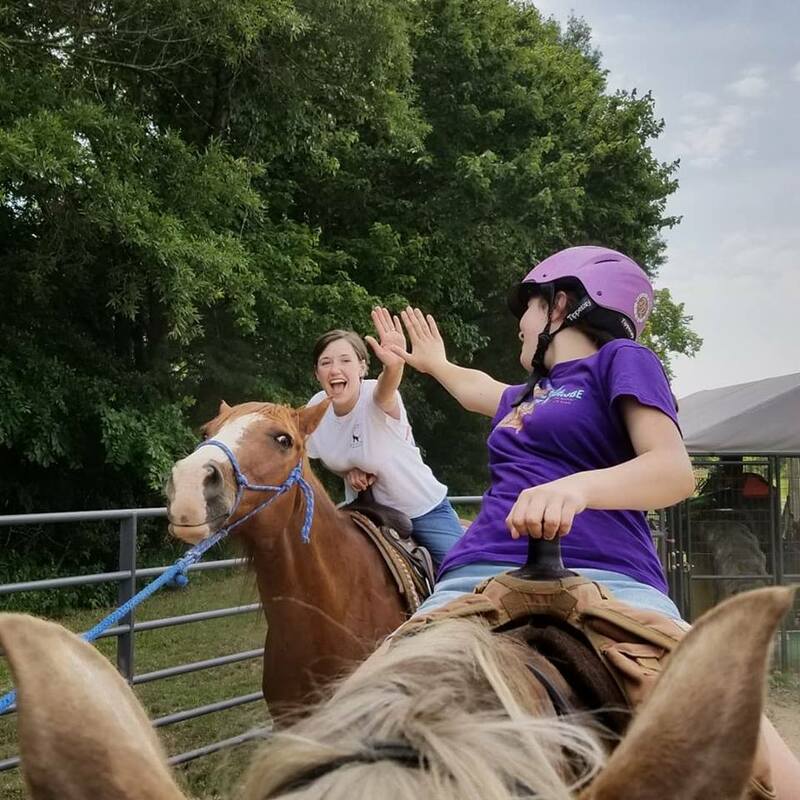 How does therapeutic riding help? Physically, the gentle and rhythmic motion of a horse's gait increases the rider's muscle strength, while also improving coordination, balance and flexibility. 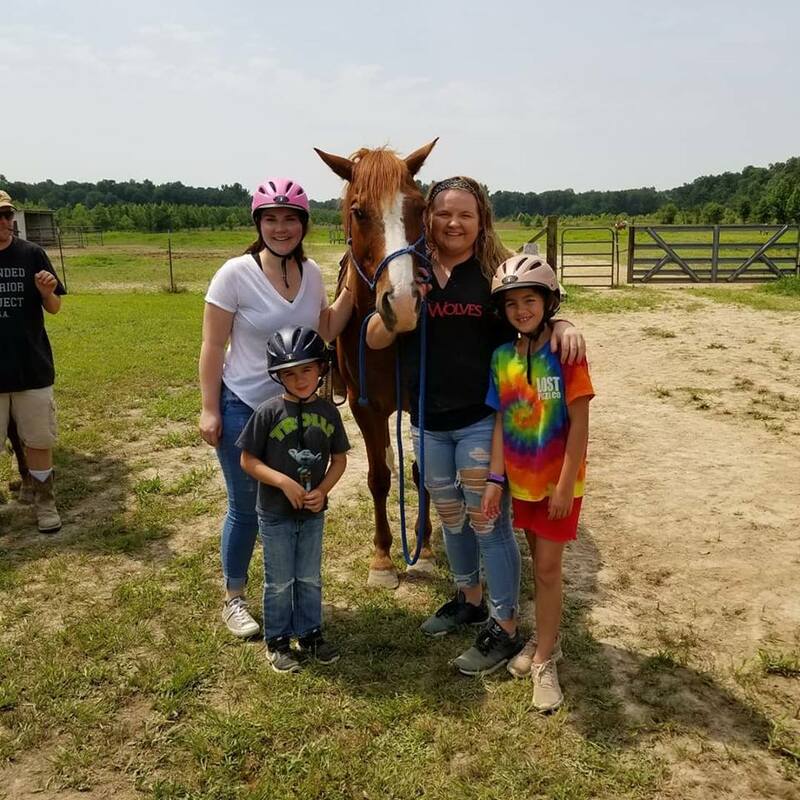 For children with emotional or mental disabilities, the special bond formed with a horse can lead to increased self confidence, self esteem, improved decision making and social skills, patience and a strong sense of achievement. Making a donation to Diego Ranch Inc. is one of the ways you can assist us in our vision. As a 501(c)3 nonprofit, all donations are tax deductible to the fullest. So saddle up and bring hope, joy and unlimited possibilities through the healing power of the horse.